We’d love your help. 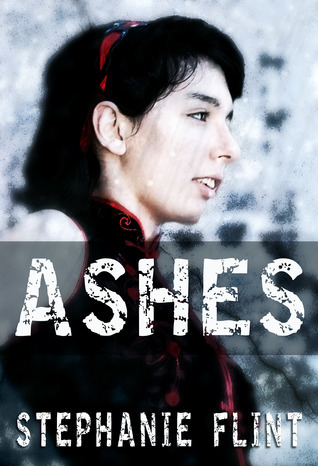 Let us know what’s wrong with this preview of Ashes by Stephanie Flint. This is the prequel to "Socks" from Stephanie Flint's "1000 Words" project. A thought provoking short story, in similar circumstances would I risk everything for a library? A good prequel to 'Socks', the authors 1000 words project.